Find a piano to play today! 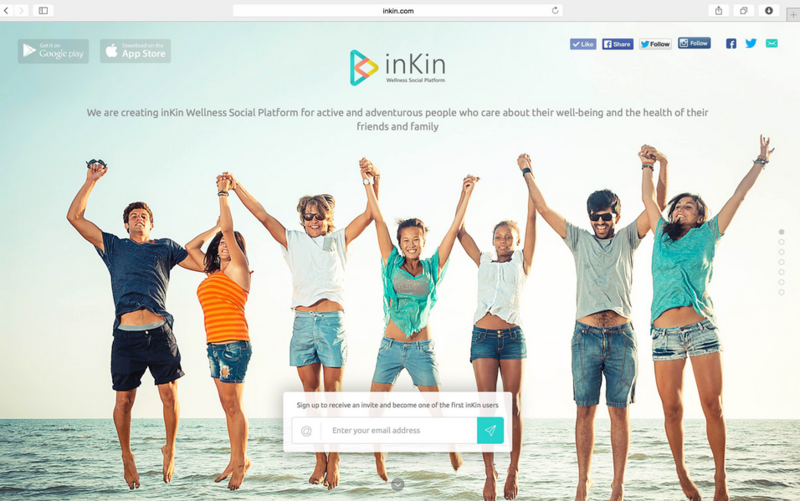 The product helps people find pianos to play / hire near them. 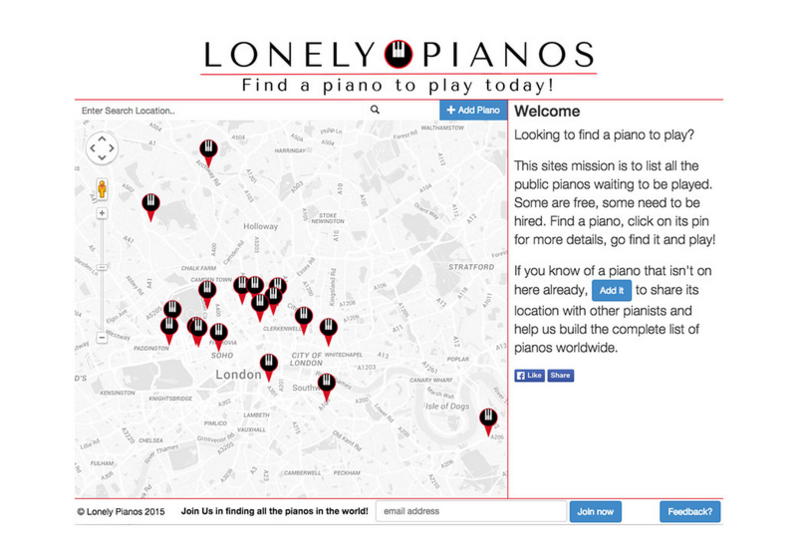 It also allows pianists to share the pianos that they know about for all other pianists in the world. 2. Owner of a rentable piano (perhaps a music shop / piano manufacturer / teaching premises) that are looking to hire our their practice rooms. 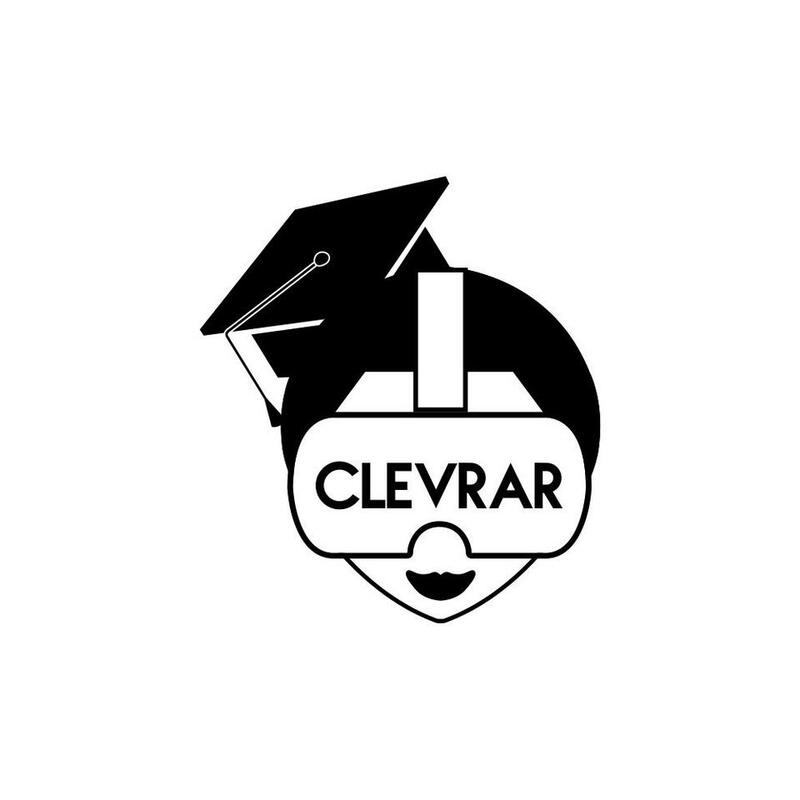 Clevrar is an online learning portal anyone case use to learn how to create AR and VR content quickly and easily, without needing to learn how to code.